T & T Appliance Rental is a family run TV and appliance rental company in Southern California. 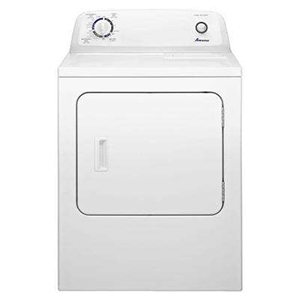 We provide quality televisions, refrigerators, washers and dryers in a variety of sizes and styles that are economically priced to meet almost any budget. Flexible rental terms, next day delivery, superior service and quality TVs and appliances are just a few reasons that T and T Appliance Rental is the perfect solution for all of your television and appliance rental needs! 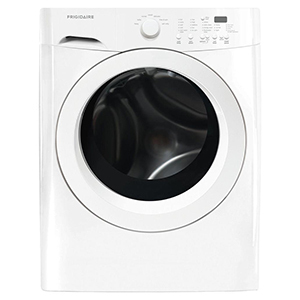 T and T rents individual appliances as well as washer / dryer sets and washer / dryer / refrigerator packages. No. We do not require a deposit. How long do I have to rent the appliance? There is a three month minimum agreement. After the initial three months, the rental will continue on a month to month basis. There is a one time Set Up Fee which includes delivery, installation and removal of the appliance. This fee is non refundable and is charged the night before delivery along with the first months rent. Many times we can deliver the appliance without you being there. As long as there is someone to allow for entry you are not required to be present. The initial fee is the first months rent plus the set up fee. It is charged to a credit card on file the night before delivery. Yes, the initial payment is always processed on a credit card prior to delivery. Accounts are set up on automatic payment via your credit card for your convenience. We can also arrange for you to pay by cash, money order or personal check (except on delivery). Do you sell your appliances? No, we are strictly a rental company. You simply email, fax or call in with fifteen day notice so that we can route your pick up accordingly. 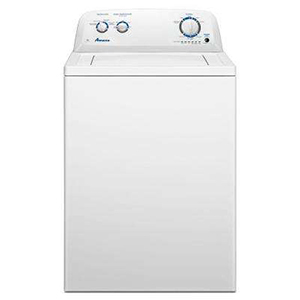 What if my washer and dryer will not turn on? Before scheduling a service call, check your breaker. The washer and dryer do not usually run off the same breaker. If the problem continues, contact our office to schedule a service call. What if my dryer is taking too long to dry? Sometimes your ventilation in the walls gets backed up with lint and other things, so have maintenance check the ventilation first. You should always have them clean out the ventilation every few months just to keep good air flow. Also, your vent hose might be kinked up and not allowing air flow. If the problem continues, contact our office to schedule a service call. 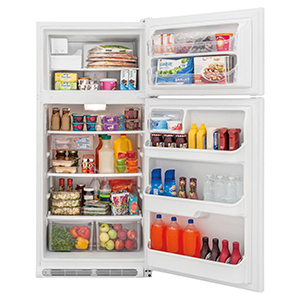 What if my refrigerator is not cold? Check the temperature control settings. It may be set too low. Check temperature and adjust it upward. If the problem continues, contact our office immediately to schedule a service call. 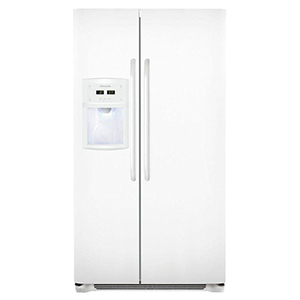 Most often, we will simply replace the refrigerator to minimize your inconvenience. T and T Appliance Rental is a family owned and operated appliance and electronics Rental Company that provides televisions, refrigerators, washers and dryers to customers within the Los Angeles, Orange County, and Greater Inland Empire areas. 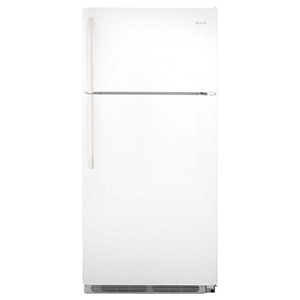 T and T Appliance Rental provide quality TVs and appliances at affordable rental rates. Our professional staff and product guarantee make T and T Appliance Rental the premier appliance rental company in Southern California. From your first contact, through delivery, installation and the return of your rented television and or appliance, T and T Appliance Rental team is committed to providing the very best rental experience possible. Corporate executives, students, temporary and long term relocation, and customers in various other transitional situations have found that renting TVs and appliances from T and T Appliance Rental is easy, affordable and convenient. 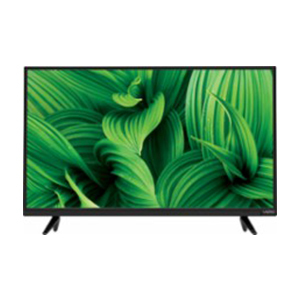 At T and T Appliance Rental we carry a large selection of brand name televisions and appliances. 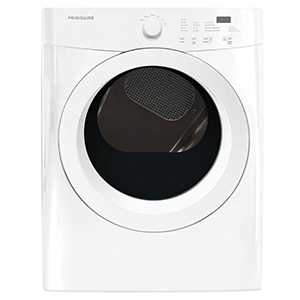 Whether you are looking for a television, washer, dryer, or refrigerator we can help. Maytag, Whirlpool, Westinghouse, GE, and Frigidaire are among the brand name TV and appliances delivered daily to our customers. T and T Appliance Rental offer a large selection of televisions, refrigerators, washers and dryers to match your budget, needs and style. We back all of our televisions and appliances with a service guarantee to assure our customers a worry free rental experience. We know what it’s like waiting for a delivery, and that’s why we have designed our delivery process to be as efficient and convenient as possible. Our professional drivers deliver and install televisions and appliances Monday-Friday. Orders received by 10am can be delivered and installed as soon as the next business day. That’s right order now so you can relax and enjoy your TV and appliances tomorrow! T and T Appliance Rental offers one of the strongest service guarantees in the appliance rental industry. We guarantee that if there is ever a problem with the television or appliance you’ve rented, we will fix or replace the television or appliance by the next business day or you will not be charged until we resolve the issue. We believe that our customers should not have to pay for a television or appliance that is not in proper working order. It is our commitment to not only deliver quality TVs and appliances to our customers but to also back our products with a “next business day or you don’t pay” guarantee. If you are a customer in need of service for your rented television or appliance, simply email service@tandtappliances.com. Describe the challenges you are experiencing and a representative will contact you to schedule a time for our technician to service your TV or appliance. You can also contact our representative directly at 714-238-0038 or toll free at 877-868-4011 and a service appointment will be scheduled accordingly. Chino, Chino Hills, Fontana, Loma Linda, Lucerne Valley, Montclair, Ontario, Rancho Cucamonga, Redlands, Rialto, San Bernardino and Upland. Corona, Mira Loma, Moreno Valley, Norco and Riverside.